It’s tempting to dine out when you think about the intricacies involved in making traditional dals and curries. But Indian Instant Pot Cookbook combines the technique of pressure-cooking with classic Indian foods to give families an easier (and healthier) way of preparing authentic Indian meals. 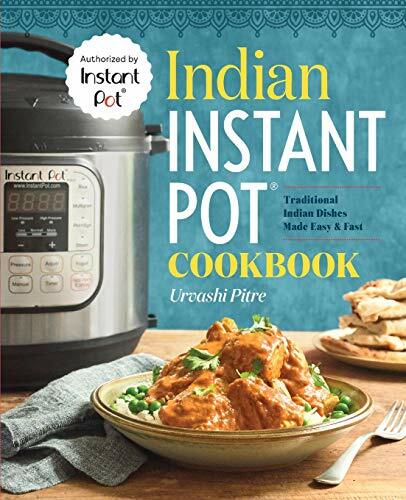 Join Urvashi Pitre, who is best known as the “Butter Chicken Lady,” as she shares the how-to’s of creating delicious Indian dishes of all types in Indian Instant Pot Cookbook.